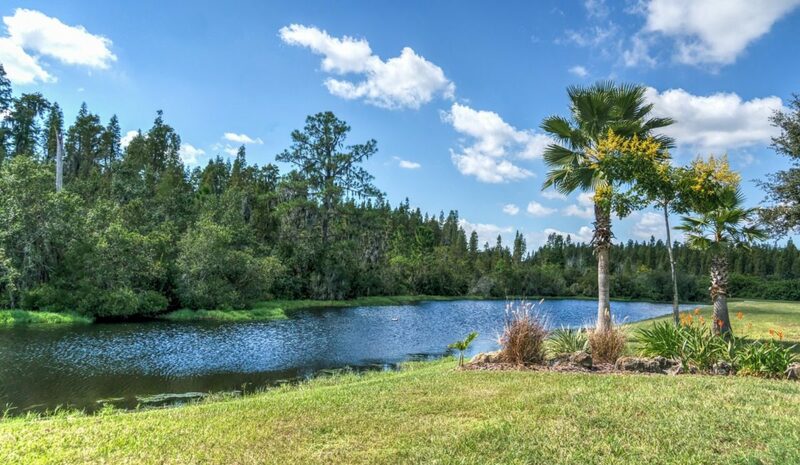 We have been working hard for over thirty years to make Osceola Florida pest control problems an easier and more affordable issue to deal with for the residents of this wonderful community. It makes no sense to not get the best out of our wonderful Florida lifestyle because the indigenous bug problems are making life more difficult than necessary. We won’t let that happen to you! Luv-A-Lawn and Pest Control has been serving Osceola County for a long, long time. Our roots are here and we never forget that. By the way, here are the additional locations that we serve.